By clicking «Start your journey now!» I agree to the Virto Commerce Terms and Privacy. See how our platform can fit your business requirements by getting firsthand experience using Virto Commerce. 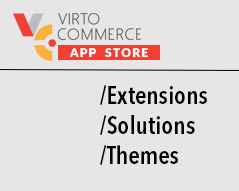 We’ll guide you through our platform, and afterwards you’ll have access to explore Virto Commerce on your own.